Want more information on Canfor Forest Products? We can help. 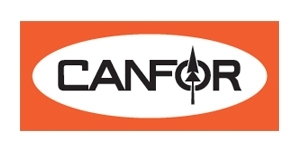 I am interested in learning more about your Canfor Forest Products products and services.